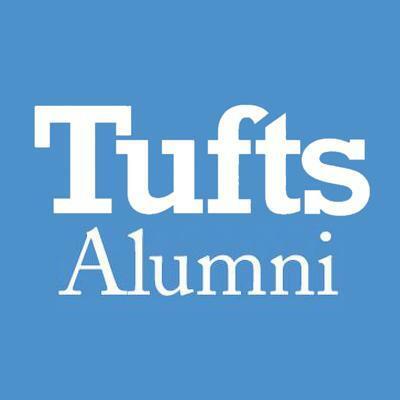 Tufts University is the newest member of the Northeast Louis Stokes Alliance for Minority Participation (NeLSAMP). LSAMP is an NSF-funded national program that seeks to support academic and social integration, along with professional development, for underrepresented students interested in STEM undergraduate and graduate studies. Partner schools include Northeastern University, the University of Connecticut, the University of Massachusetts Amherst, the University of Rhode Island, and Worcester Polytechnic Institute. The first cohort of Tufts LSAMP participants were accepted in February, and since have secured domestic and international research experiences that they will participate in this summer. The Center for STEM Diversity would like to congratulate Cohort 4 of the Bridge to Engineering Success at Tufts (BEST) program and our senior STEM Ambassadors on their upcoming graduation! Online registration for the First Summer Session is open now through May 23 at 6:00 p.m., and online registration for the Second Summer Session is open now through June 30 at 6:00 p.m. If you already know what courses you would like to take for the summer, you can register in SIS. Join Andy Card and Ray LaHood, former U.S. Secretaries of Transportation, for a conversation on transportation infrastructure with Tufts and the greater Boston community. A mechanical engineer by training, Andy Card was the U.S. Secretary of Transportation under President George H. W. Bush from 1992 - 1993, and later the White House Chief of Staff to President George W. Bush from 2001 - 2006. U.S. Secretary of Transportation under President Barack Obama from 2009 - 2013, Ray LaHood also served in the U.S. House of Representatives representing Illinois’s 18th district. To register and for more information, click here. The James Dyson award celebrates, encourages, and inspires the next generation of engineers. They are looking for fresh new ideas that can solve problems. The best invention internationally is awarded $40,000 in prize money and their university receives $6,000. For more information and how to apply, click here. Entries are being accepted until July 20. 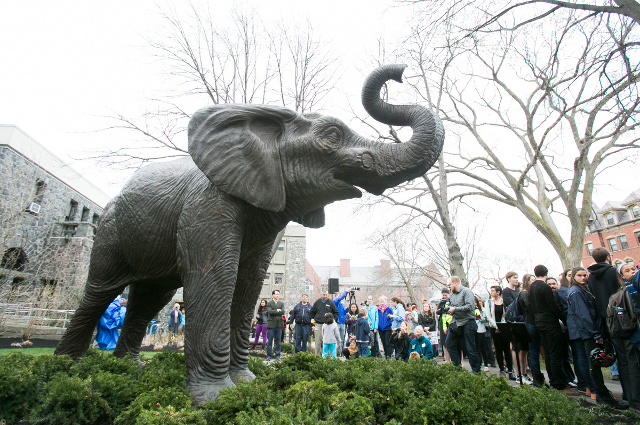 In order to stay up-to-date and keep in touch, please make sure that you register for the Tufts Alumni Online Community. Your student email account will only be active through August 31, 2017. Writing Consultants are a dynamic university resource who can help with writing papers at any stage. 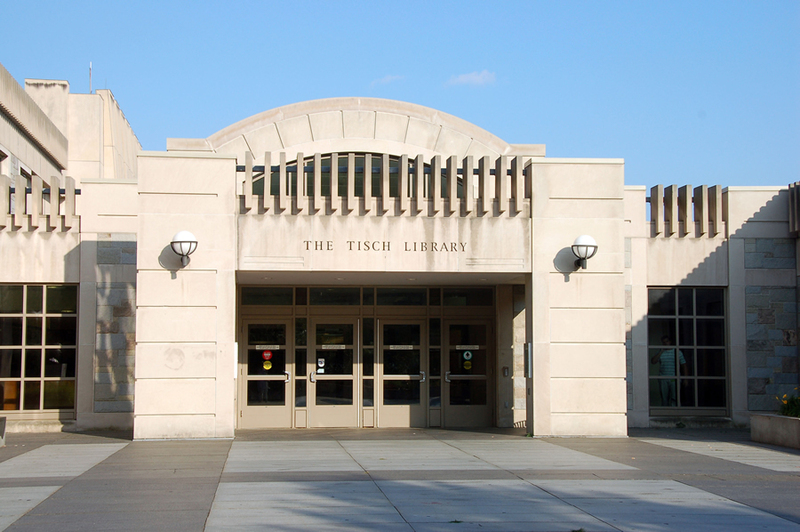 Writing Consultants are located in the Research Hub (near the Tower Café) and are available on Sundays through Thursdays from 6:00 - 9:00 p.m. until Thursday, May 4. SEE YOU BACK FOR FALL 2017!